A true Aussie icon, Weet-bix, part of the Sanitarium family of brands, has been a family favourite since the 1920s. However, until recently, the brand lacked a strong digital presence, and Weet-bix was looking for a smart way of engaging with their loyal fans online. In 2012, Interesting worked with Sputnik on a campaign to take the on-pack prize giveaways - synonymous with breakfast cereal - online. Working closely with Sputnik, and with Weet-bix's marketing and IT teams, we created the "Bix" competition - through which customers could collect and trade "Bix" points - a kind of online currency. To support the campaign, we created a website, Android app and iOS app. In the past, customers would find prize details on the side of their cereal box. Though this campaign, they could scan a QR code on specially marked "Bix" boxes of Weet-bix, and then claim their prize - or prizes - online. There were a range of prizes up for grabs, including unique experiences and instant vouchers. Customers could also enter additional competitions, and even trade their digital prizes with their friends through the app and website. Since Bix launched, the number of customers who have participated has by far exceeded expectations and KPIs - and what started out as a short-term campaign has turned into a long-term marketing strategy. 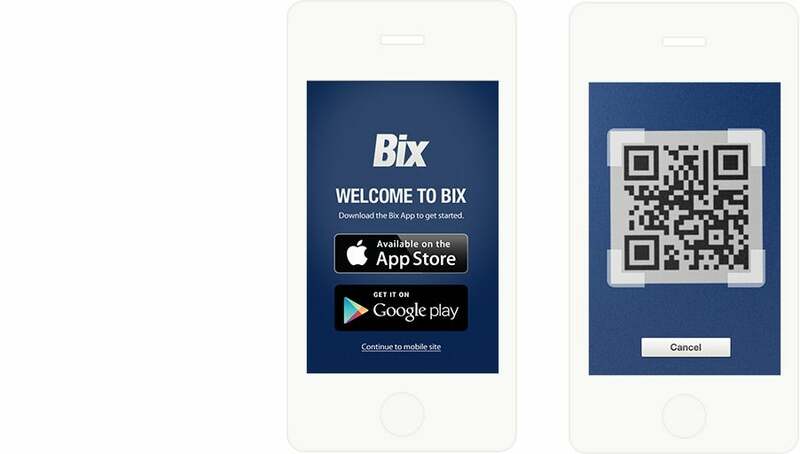 Nearly 150,000 Bix accounts have been created, with over two million scans performed, and four million Bix points generated across Australia and New Zealand. 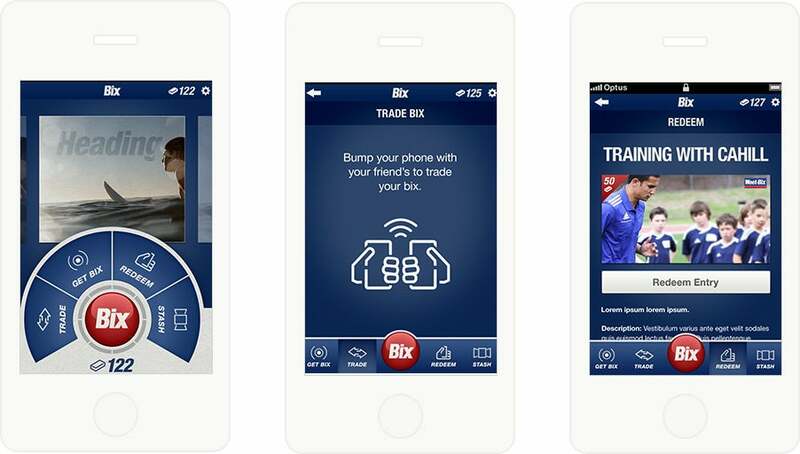 Our relationship with Bix has been ongoing, and we have redeveloped and enhanced the apps and website since it first launched to cater for new campaigns.